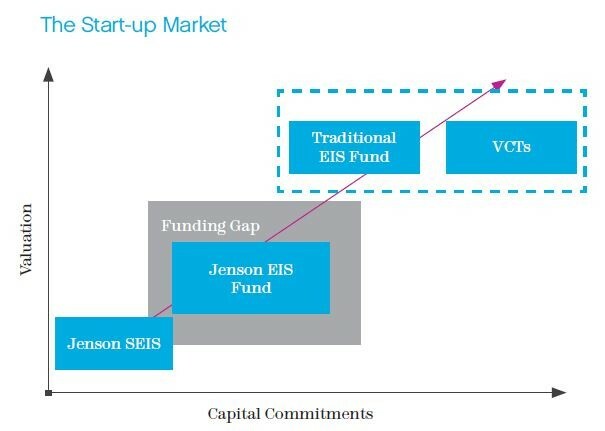 Jenson Funding Partners was established to address the concerns that Entrepreneurial high growth companies face many difficulties in raising funding generally and especially when raising equity funding of less than £500,000 as fund managers typically find smaller investments difficult to manage cost effectively. assistance than more mature investments. Partnering with Foresight and Thompson Taraz, Jenson has addressed these concerns through its role as an experienced provider of Finance Directors and support services to high growth companies. Jenson aims to provide a more natural Funding Escalator so that companies can focus on growth and not fundraising. MICAP review: Available here, clicking here and downloading any associated Offer Reviews, you may receive a follow up call from a member of the Kuber Business Development team).